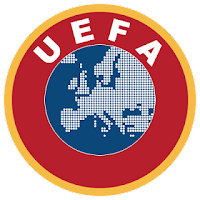 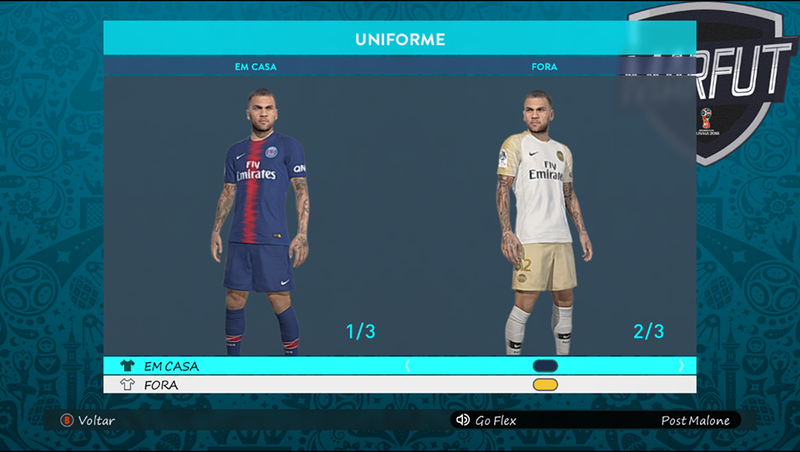 Here's some updated collection of European Teams kitpack for the upcoming 2018/2019 Season. 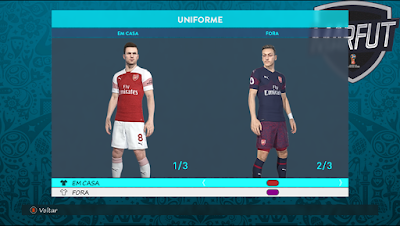 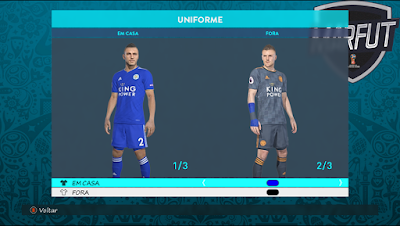 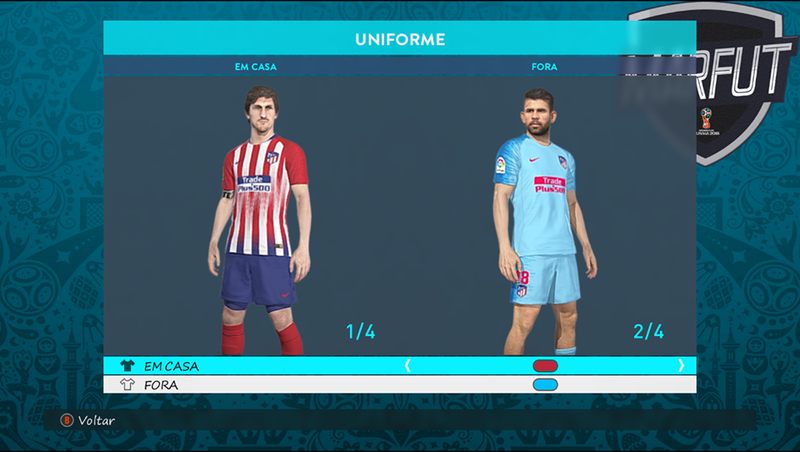 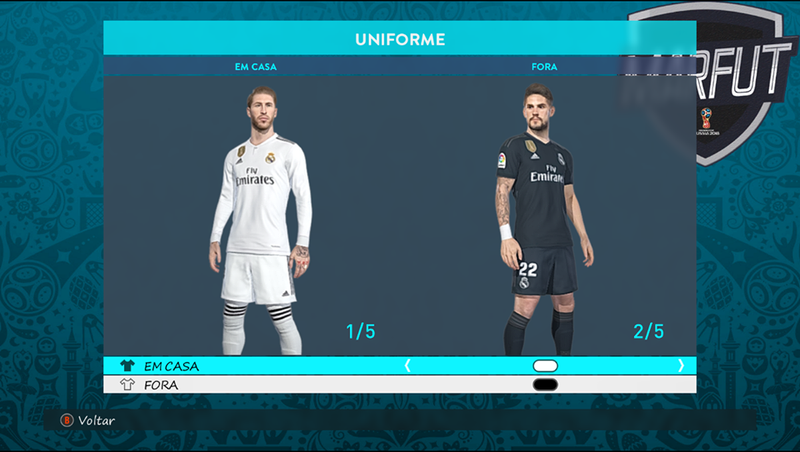 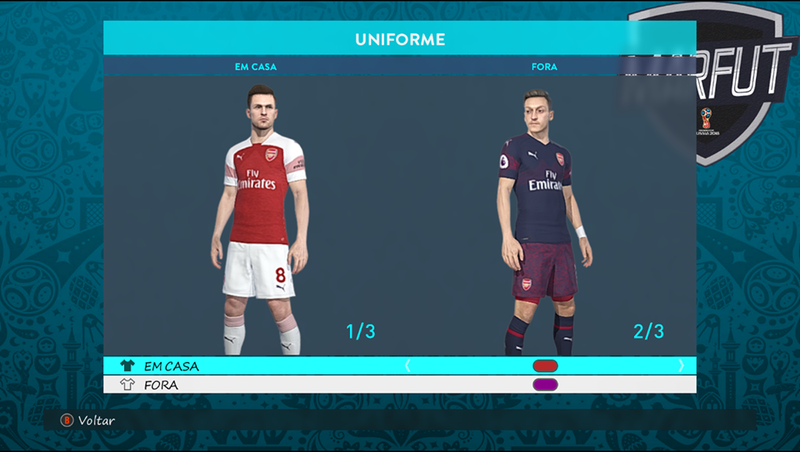 Thanks to Lucas RK Kitmaker, now you can enjoy some updated kits 2018/2019 season for Pro Evolution Soccer 2017 game. 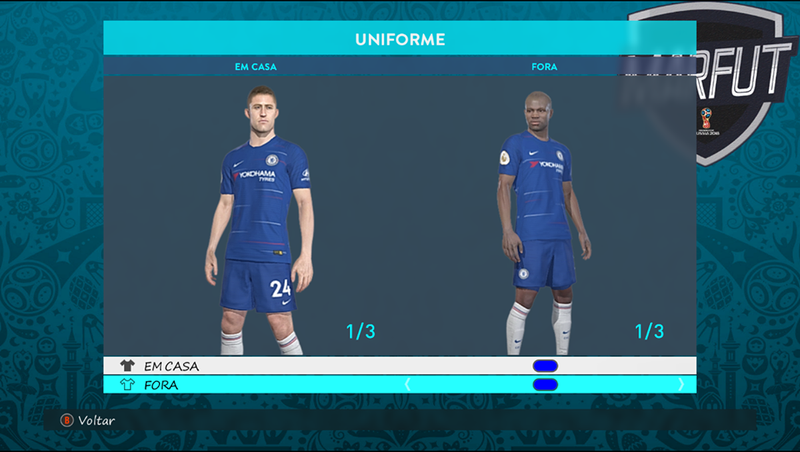 You can see all the list below here.